The 2018 Porsche Panamera brings together the performance of a genuine sports car and the comfort of a luxury sedan. The second generation of the Panamera is advancing to become a performance icon in the luxury class. The Panamera bridges the gap between the world of focused sports cars and the world of luxurious sedans with highlights such as rear axle steering, active roll compensation and a three-chamber air suspension. Visually, the unique concept of the Porsche Panamera is reflected in an expressive design: always a Panamera, unmistakably a sports car – with long, dynamic proportions, pronounced shoulders, and a roof line that is 20 mm lower at the rear. This typical Porsche flyline creates a stylistic link to Porsche’s design icon, the 911. Interior black panel surfaces and interactive displays incorporate a clear and intuitive user interface similar to that of smartphones and tablets and provide practical and intuitive solutions to control the car. Classic buttons and conventional instruments have been reduced significantly. 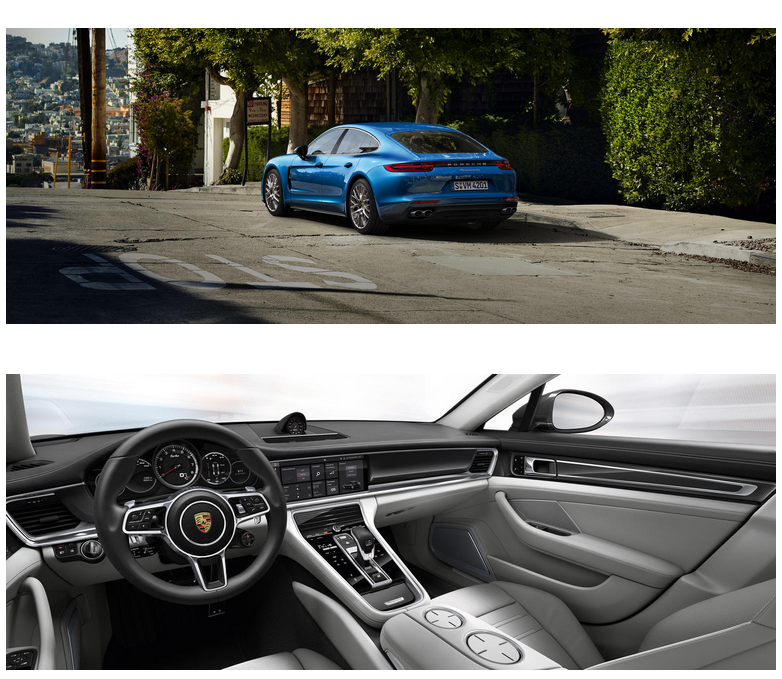 They have been replaced by touch-sensitive panels and individually configurable displays as part of the Porsche Advanced Cockpit. Two new twin-turbo gasoline engines with direct fuel injection are offered in the Panamera Turbo and the Panamera 4S. 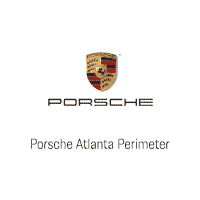 Both sedan models are equipped with a permanent all-wheel drive system and a new eight-speed Porsche dual-clutch transmission (PDK). The Panamera Turbo is powered by a 550 hp twin-turbo V8, while the Panamera 4S is equipped with a 440 hp twin-turbo V6.